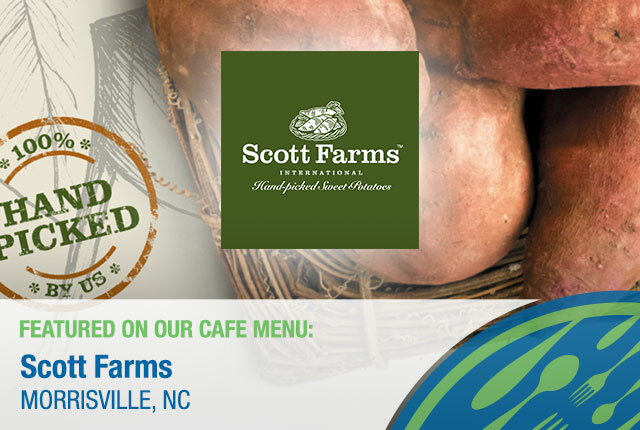 At The Daily Planet Cafe in downtown Raleigh, NC, we pride ourselves on fresh and local. 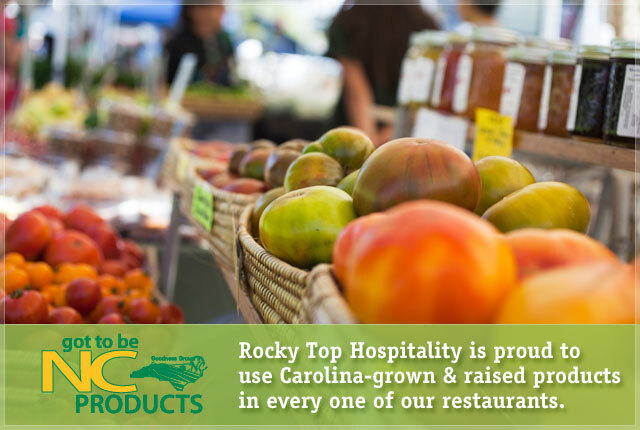 Fresh produce and products from North Carolina farmers and purveyors, coffee from Larry's Beans in Raleigh, and beer and wine from across our great state. We're a locally owned North Carolina restaurant in a North Carolina museum—serving breakfast, lunch and small plates made up of the freshest, local ingredients. Whether you're visiting the museum, work and/or live downtown, or are a local who loves local as much as we do, come visit us at the The Daily Planet Cafe. We're open seven days a week, so pick your day, visit the NC Museum of Natural Sciences and have a delicious meal with us! In addition to great food and drink, The Daily Planet Cafe offers Science Cafes and other special events throughout the year in conjunction with the Museum. Start your mornings at the Museum! The ACRO Cafe is open 10am-4pm daily serving wraps, snacks, pastries, desserts and beverages. Enjoy a leisurely lunch break of delectable soups, salads, sandwiches and hot entrees. Sip a cup of organic, shade-grown coffee and watch the butterflies in the neighboring fourth floor Living Conservatory. The menu also offers kid-friendly options for meals and snacks. 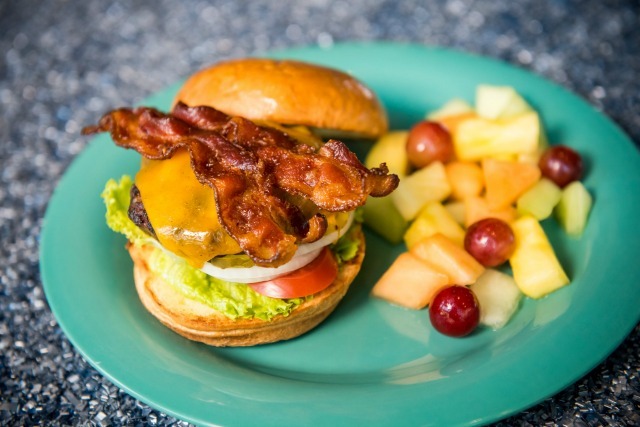 Museum Friends members receive a discount on the daily lunch special. The Daily Planet Cafe can cater special events at the Museum and, with advance notice, can provide special box lunches for groups visiting the Museum. Rocky Top Hospitality Corp. All Rights Reserved.